The combat style in Bloodborne is faster, deadliest, bloodier and more focused on offense than a methodical fighting from the soul’s games. As you may expect, it’s easy to become overwhelmed with enemies, thugs who practice little by way of self-preservation and who have only one thing on their decaying minds: obliterating you. Without the shield, you are always open to attacks harder to dodge, while the new regain system allows you to regain health by successfully counterattacking. There are lot of new weapons have been introduced in game. 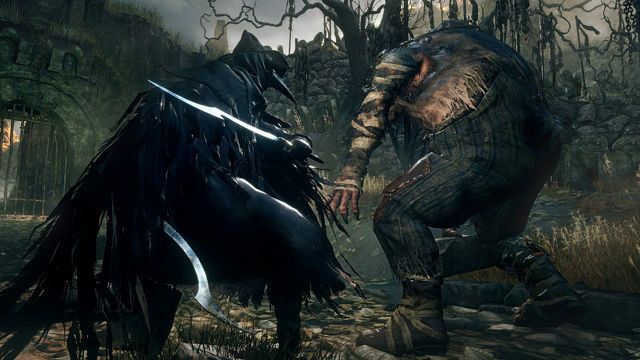 Each weapon offers players a unique play style and strategy to leverage Bloodborne’s more pro-active combat style, light/heavy and short/long range combo system, and Regain System for earning back health during intense combat. All the weapons are transformable and have various moves its depending on what form they take. These changes should drastically deep in the combat system from previous From Software games. 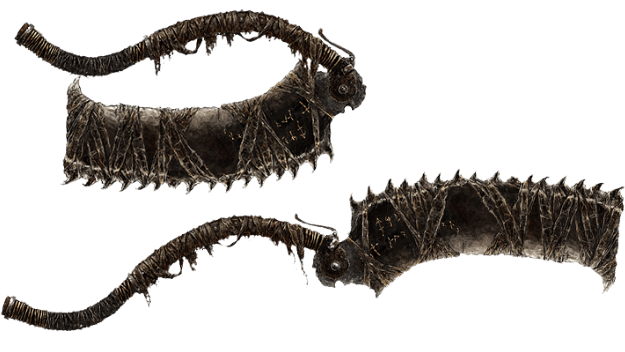 Melee weapons: Fighting enimies is faster paced in Bloodborne than it is in any of the other Souls game. 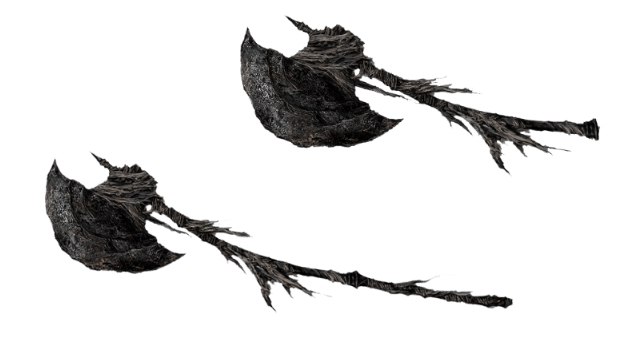 One thing Bloodborne adds to the combat aside from speed is a new kind of weapon, one that can change mid-battle, that can affect the way you use it and the way it effects enemies. Projectile Weapons: Supposedly, the projectile weapons in this game, such as the shotgun, do not work like your typical gun. The shotgun shown in the trailer is actually used in great effect in close combat, after you slice enemy up a few times with your blade, you would come in close and finish him off with a shotgun blast.